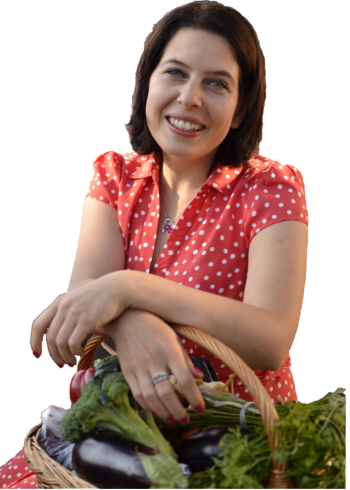 DO YOU WANT TO ACHIEVE A HEALTHY FAMILY DIET EASILY? Is your family diet as healthy as you think? Spend less time cooking and still eat healthy food. Get the secrets of effective cooking. The best tools and ingredients to improve your own and your family's health. 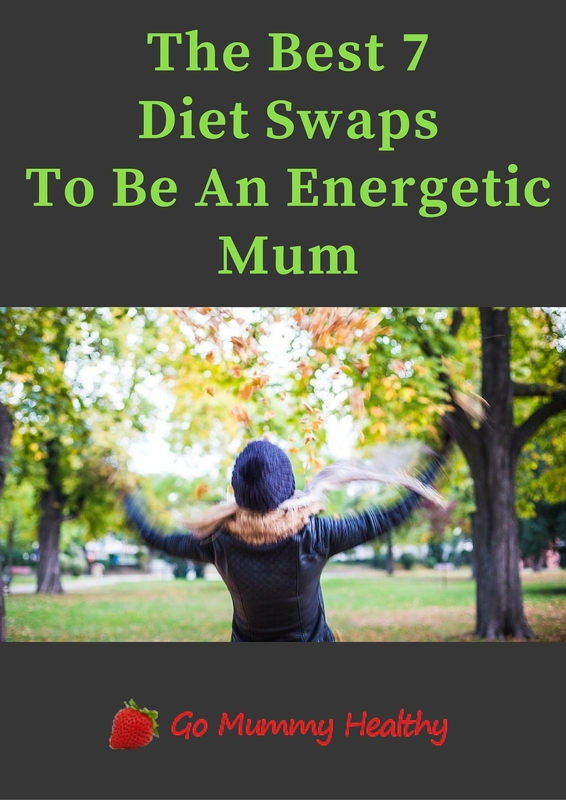 There is a way to loose weight despite being a busy mum. No idea what to cook tonight? ​Healthy, quick and family-friendly recipes here.